American singer-songwriter Bob Dylan, who was awarded the Nobel Prize in Literature earlier this month, has now told the Swedish Academy that he will accept the prize. 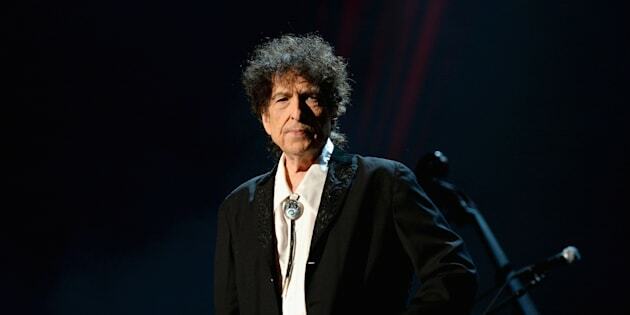 The notoriously media-shy Dylan had not made any comment on the $900,000 prize, despite repeated attempts by award-givers the Swedish Academy to contact him since it named him as the winner on Oct. 13. “It has not yet been decided if Bob Dylan will attend any events during the Nobel Week in Stockholm in December,” the Nobel Foundation said on Friday.